Money transfers • Get the timing right! FrenchEntrée > Guides to Buying your French Property > France Currency Exchange > Money transfers • Get the timing right! When you need to send money to or from France, perhaps for a property transaction or to pay for regular maintenance costs or utilities, the timing of these transfers can be important. With exchange rates fluctuating constantly the exact moment when you hit “send” will affect the amount of euros you end up with. In December 2012, the euro went up by one and a quarter cents against the US dollar and fell by a third of a cent against the pound. Between 3 January 2012 and 3 January 2013 the euro’s gain was nearly two US cents and its loss against sterling was three and a half cents – these movements in the rate may sound small but when you multiply them by thousands and thousands they make a difference to your finances. Why leave it to chance? Homebuyers who need to make a series of foreign exchange transactions on a longer-term basis can take advantage of tailored services to ease the hassle of these payments and get the most for their money. A foreign exchange specialist company, such as Moneycorp, offers a Regular Payment Plan service from the UK which is fully automated through direct debit. This service removes the worry caused by exchange rate fluctuations when making currency payments over a period of time. 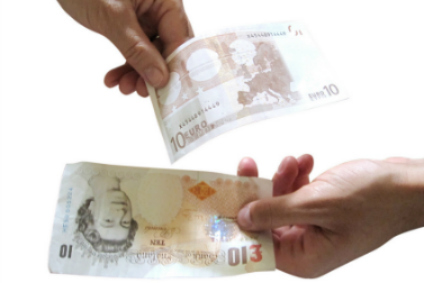 Your Sterling is collected by Direct Debit and the euro’s are automatically sent abroad. The high street banks in the UK don’t offer this type of service and will typically give a poor exchange rate and charge high fees. Regular Payment Plans can be specifically tailored for transactions like mortgage payments and pension transfers. A number of frequencies are available, ranging from weekly to annual, and there is even the option to fix the exchange rate for a set period of time. If you need to send money to or from France –whatever the amount– there is a very real and tangible advantage in using a currency specialist. They will help you transfer your money at the best possible time and at the best possible rate. If you have a question about your upcoming property purchase, or just need free guidance on the euro please click here. 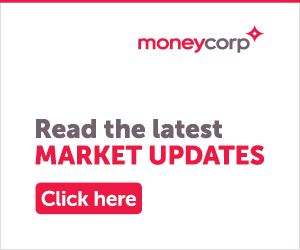 Moneycorp is available to answer your questions. Please call +44 (0)20 3773 6355 (and if you mention French Entrée you are entitled to FREE transfer fees on all your currency payments).